This stunning video of earth was created from a series of time-lapse photos taken from the NASA International Space Station. Equipment used was the Nikon D3S, Nikon 14-24mm and Nikon 17-35mm. More details at Vimeo, DPReview, NASA and Mail Online. The Nikon 17-35 f2.8 D takes 77mm filters. Recommended filter brands are B+W and Hoya. 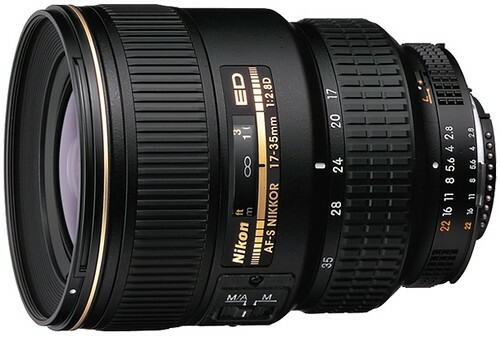 Official Nikon 17-35mm f/2.8D page at Nikon Imaging and Nikon USA.